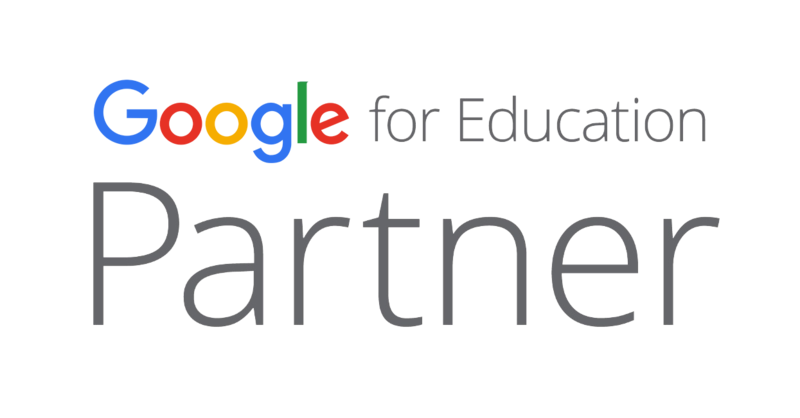 Eduscape is a nationally certified Google for Education training partner. 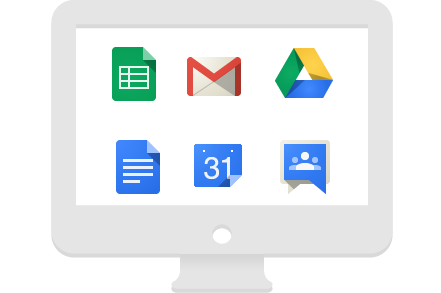 Whether you are seeking to accelerate your Gsuite adoption or leverage Google Classroom as your school or district’s LMS, we can enable success. We can work with your staff whether you are brand new to Google or if your school requires assistance with deeper integration. All workshops are designed using the Eduscape Framework for Professional Learning, which focuses on three elements: Culture and Mindset, Learning the Tools and Instructional Design.